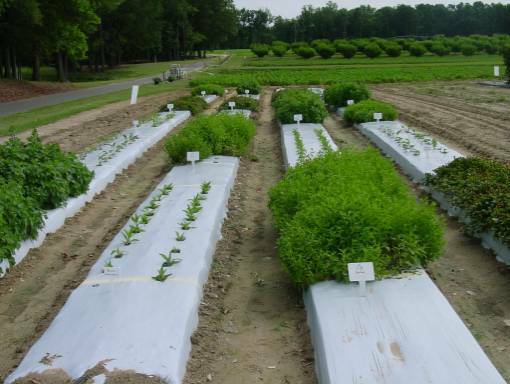 The growing medicinal herb industry can provide opportunities for North Carolina farmers interested in diversifying production with specialty and niche crops. Many of the crops in demand have not been grown extensively in our region. Therefore, this initial research focuses on basic cultivation techniques for a variety of popular herbs. 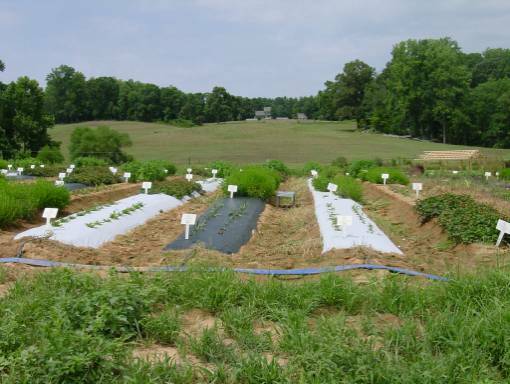 This project is being done in cooperation with several other projects, most notably those of the UNC Consortium on Natural Medicinal Products, Yellow Creek Botanical Institute, and David Danehower’s program in Crop Science at NC State University. Projects are underway to examine commercial production strategies for bloodroot, black cohosh, and goldenseal and the influence of mulches on eight sun-loving medicinal herbs. All of these are multiple year studies that will not yield results until beginning in 2003. Interest in these herbs is very high. Visits to the research plots at field days at the Reidsville, Fletcher, and Kinston stations was very high. 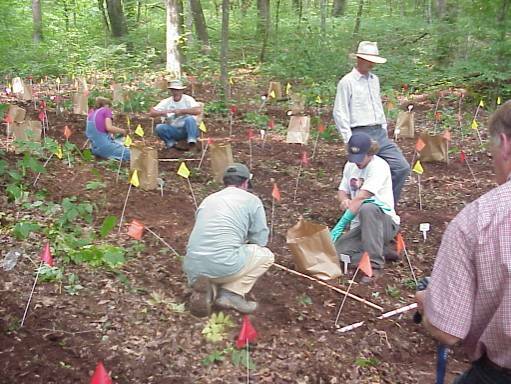 Influence of mulch on production of 8 medicinal herbs at Reidsville. Production of 8 sun-loving medicinal herbs in Kinston. Establishing an experiment to study companion planting effects on bloodroot.